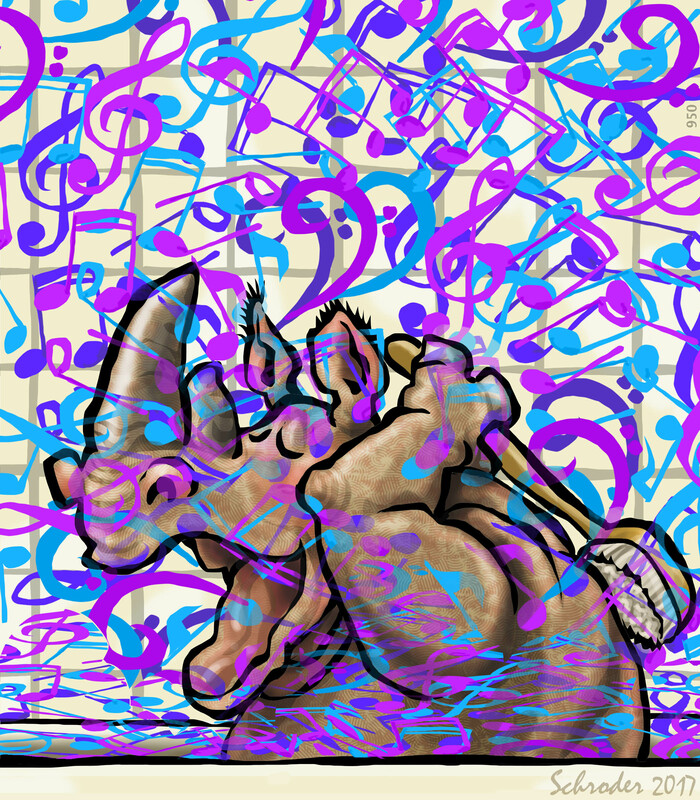 Rhinos come by their warbling skills Naturally. We live lives awash in tonality and shimmering harmonies. Also, other sorts of harmonies. FYI, some critters don’t. Seems sad really, but maybe they have knacks We lack. Artistic Temperament comes in many forms for sure.